In-Arena Communications, a dasherboard marketing company, has been in business since 1996. 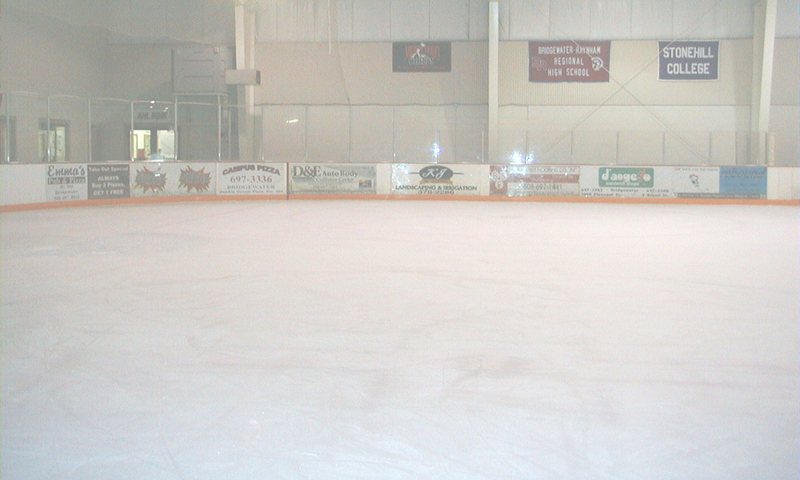 We specialize in the sale, production and installation of dasherboard signs in ice skating rinks. Our advertisers include local, regional and national companies. Local and Regional Advertisers: car dealers, banks, sports retailers, real estate agencies, insurance companies and restaurants. National Advertisers: athletic equipment manufacturers, snacks, soft drinks, telecommunications, overnight carriers & financial services. Arenas provide a perfect venue with a captive audience!